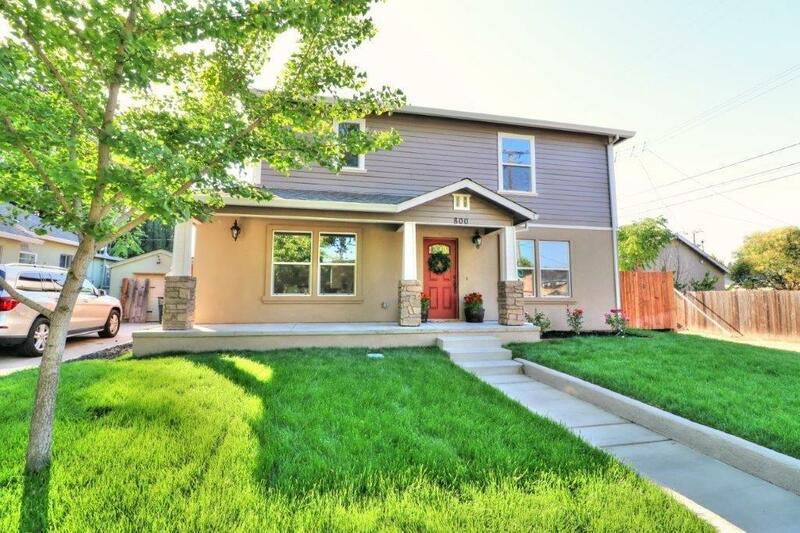 Beautifully built new home in great East Sacramento location. Over 2500 sq. ft. of gracious living includes 4 bedrooms, 3 full baths, formal dining room, family room & upstairs laundry. Large master suite has a walk-in closet gorgeous marble in bathroom. Open kitchen with quartz counters, custom cabinets, large pantry, & energy efficient appliances, including a double oven. Detached 2-car garage with alley access.